These may be the best headphones for countering mild hearing loss, especially if you don't know you have it. So it turns out I have pretty darn good hearing for my age. 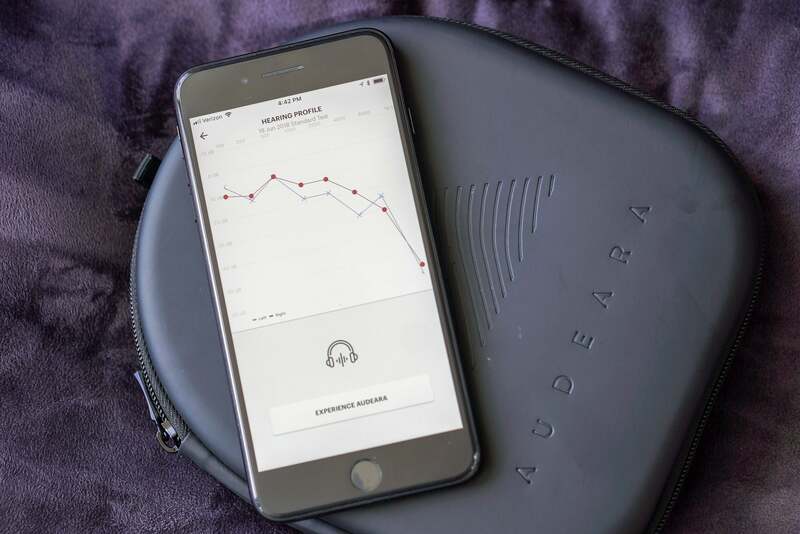 Judging from my results in the free partner app for the new Audeara A-01 headphones, few sounds escape my ears apart from the screeches of those ultrasonic gadgets some folks use to annoy loitering dogs and teens, and by any stretch of the imagination I should be thrilled with that. 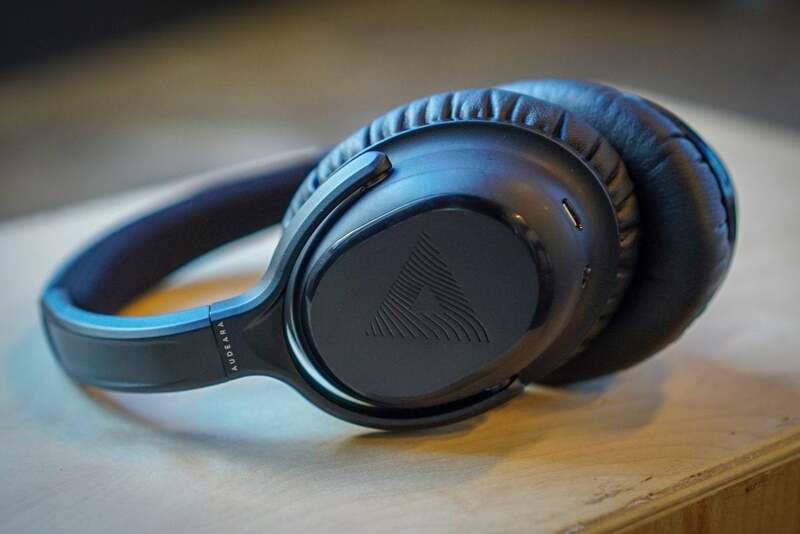 Unfortunately, thanks to my trusty eardrums, I don’t believe I’m fully able to appreciate the A-01s, a $380 pair of cans that deliver a self-customized auditory experience aimed at accounting for mild hearing loss and the differences between each ear. Think along the lines of something like prescription Oakley sunglasses for your ears, and you’ve got a decent idea of what’s on offer here. The key difference is that Audeara wants to do for your ears what prescription glasses do for your eyes, and most other headphones makers have avoided that in approach in favor of standardized audio profile. For that matter, Audeara does its best to make sure you look kinda cool in the process. “Cool,” of course, is relative. Even so, the A-01s boast a quiet handsomeness in the matte black plastic and the stylized "A"s etched on each of its cups, but we’re talking something more along the lines of a Lincoln Town Car than a Bentley. They’re sturdy and lightweight (9 ounces), but they lack the little engineering tricks for compact storage that we find on cans like the Bose Quiet Comfort 35s: Here, you simply turn the cups when you place them in the case, and that’s that. I even found them slightly tight—even to the point of arguably making the built-in noise-canceling system largely unnecessary—with the caveat that I have a massive noggin that can only be covered by XXL hats. It’s only slight, though, as the plushy padding for both the ears and the top of your head leaves them far comfier than they might have been otherwise. The case is a little wider than some alternatives, but fortunately it's still quite slim. Good, thing, too, as you’ll need to keep them clamped to your head for several minutes just to calibrate them. Sure, they sound decent enough (if a little flat) straight out of the box, but you're just burning cash if that's all you plan to do with them. Plenty of other headphones do a better job and for less cash. With the A-01s, the real magic begins with the app—provided, that is, that you can get the magic of Bluetooth to play along. Oddly, Audeara insists on pairing the cans through the app, which doesn’t always happen smoothly. It took me a couple of attempts to get it right on iOS—and I ended up pairing it through the normal Bluetooth interface before that happened—and my coworker gave up completely after a couple of thwarted attempts at pairing it with her Android phone. She ended up testing it on a separate Audeara profile on my phone. An example of one of the hearing profiles produced after the standard test. The blue line represents the left ear; the red, the right ear. You can have multiple profiles for different listeners. But provided you can get it to work, it’s fairly fun (provided your bar for fun isn’t that high). It’s all about listening to repeating beeps and boops—one in the left ear and one in the right—and sliding points up and down on an equalizer depending on how clearly you can hear their tones. Want to rush in quickly or show it off to a friend? Take the breezy three-minute Standard test with eight tones for each ear or the High Detail test that’s slightly longer. But if you want to get the most out of Audeara, you’ll want to try the 32-tone Ultimate Precision test that can drag on for as long as 15 minutes, as it ensures the highest degree of accuracy for each ear. Once you complete it, it takes around four minutes to upload the data to the headphones themselves every time you tweak your profile. It also gives you a graph of your results, but it doesn't give you any standard to compare them to. Because of the personalized nature of the A-01s, Audeara really wants to make sure you're putting each speaker on the proper ear. So powerful is the effect, it says, that Audeara allows users to choose the level of customization they want, whether the recommended 50 percent or a full, rapturous 100 percent. I already had a feeling something was up because I always heard the vast majority of the sounds, but all the same, brimming with anticipation, I jumped into the airwaves at the full 100. It’s immediately clear that the A-01s emphasize clarity and crispness over loudness. 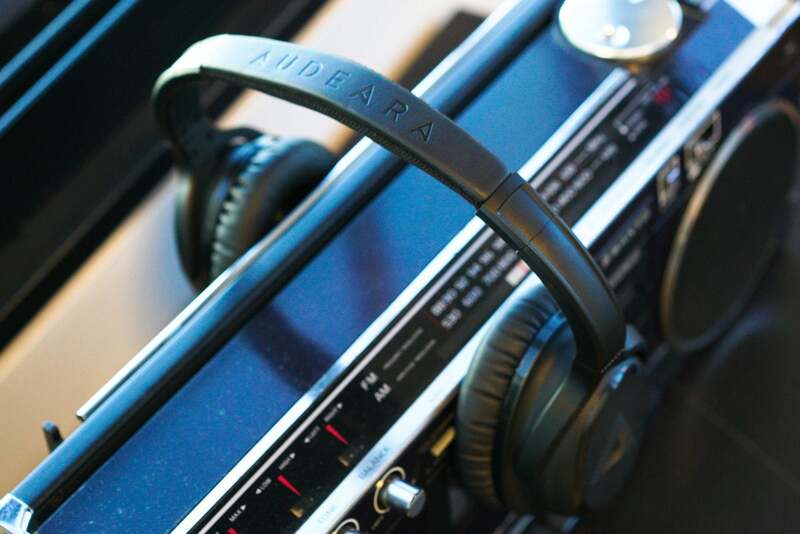 Audeara wants you to hear ranges of sound you’ve never heard before, and the tech involved does its best to avoid distortion or anything that would cause it. 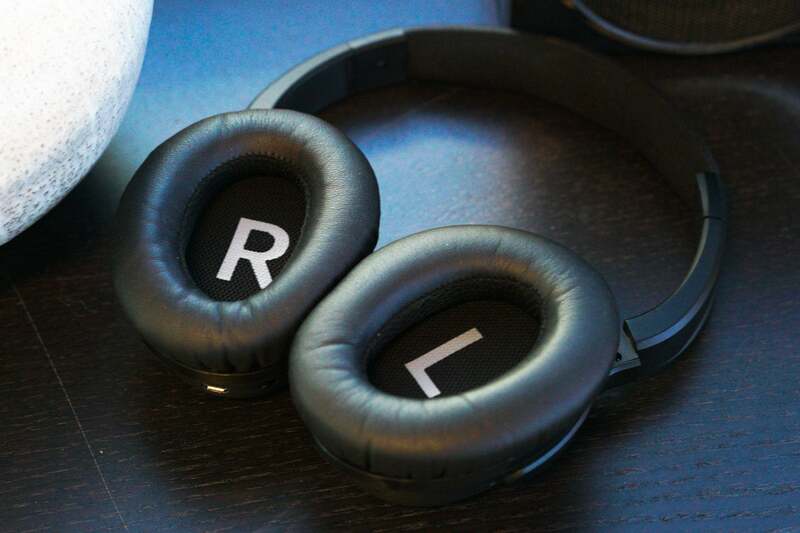 At 100 percent and at full volume, that means it’s going to sound kind of quiet (and, after all, these headphones aren’t out to make your ears worse). The volume gets louder with each 25 percent increment down to 0 percent, but you’re also getting a lesser Audeara effect with each drop. Truth be told, I preferred it around 25 percent to 50 percent. The customization involves means almost everyone will hear the sound a different way, but even my coworker, who showed a much greater extent of hearing loss than I did (and so was better suited for the A-01s), tended to prefer the same range. Preference for the A-01s in general came slowly. These are headphones that are all about enhancing appreciation, so it’s kind of fitting that it takes a while to appreciate them. I never achieved that auditory nirvana I expected, but I had moments of quiet rapture on the sidewalks when I suddenly realized my familiar playlists felt more alive, more vibrant. The effect was subtle yet undeniable. Heck, I even used them with some video games like PlayerUnknown’s Battlegrounds, and I was convinced I could hear the sounds of sneaking players a tad more clearly than I could with some dedicated gaming headphones. These are headphones that want you to savor the details: they don't want you to feel the force. 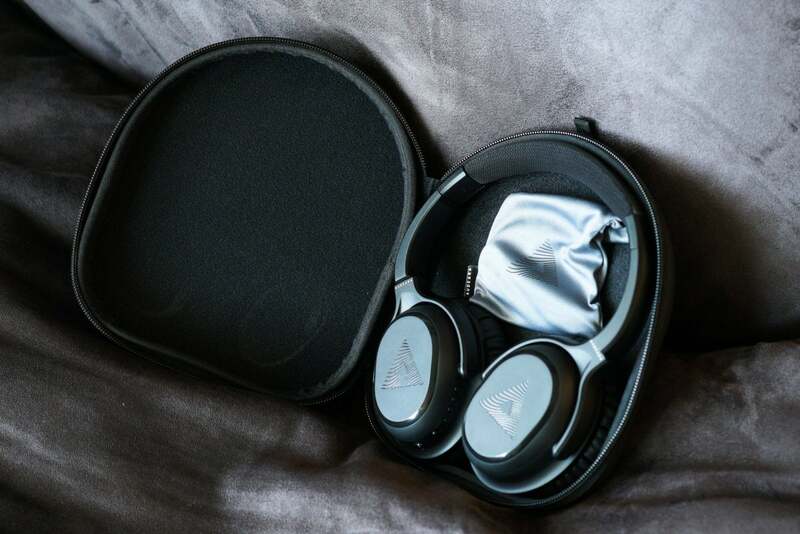 A bit surprisingly, the A-01's strengths reveal themselves far less clearly in the brash, clanging music that dominates popular charts but rather in the subtle, high-frequency strings of classical concertos or the game soundtracks I’m fond of. If you're all about that bass, in other words, you're going to want to stick with Beats. The A-01s sound-enhancing magic is their biggest sale, of course, but fortunately they come with other premium goodies to justify its premium price tag. There's the noise-canceling, of course (which is decent but not exceptional), but there's also a 3.5mm headphone jack for a wired connection and an advertised 35-hour battery life. You can supposedly get almost twice that with the noise canceling off, but truth be told, I only got to around 25 hours on a single charge. Still, not too shabby. The buttons are a little small and stiff, but they're intuitively placed. Are they worth it? I usually shy from making this kind of lazy commentary, but it's particularly true in this case—these cans aren't for everyone. Heck, considering how well I tested with the customization tool, they're probably not for me. I could be off here, but I'd say they'd be tough sale for anyone under 35. But even I can appreciate the subtleties the A-01s deliver in certain tracks, and I've seen the way the eyes of coworkers and friends light up when they complete the calibration and hear their favorite tracks with the tones and subtleties they were always meant to hear. If your hearing loss is more in the normal range and not quite where you need to start shopping for hearing aids--and I'm not convinced the A-01s would help with those cases--you'll probably get a lot out of them. Unfortunately, there's a good chance you won't even know how extreme your loss is until you try Audeara's test for yourself. And that’s the thing. No other headphones really do this. 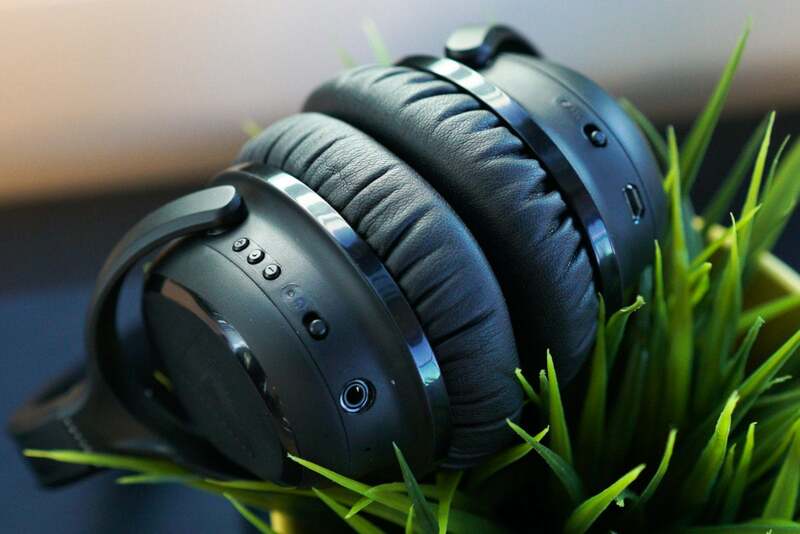 Much like many premium sunglasses, other high-end headphones assume you can slip them on and enjoy what they have to offer without any significant tweaking. Audeara, though, wants to remind us that the world offers richer sensory experiences than we may commonly comprehend and to deliver it with an ultra-personal experience, and that’s a noble goal. I’m blessed enough that I don’t really need them, but I can appreciate them. For you, though, they may become the headphones you hold most dear. Is that may qualifier worth the $380 risk? That's a toughie. Fortunately, Audeara offers a 60-day refund guarantee if you decide it isn't.